hearth/myth: Psst...July 14th is Digital Book Day! Today is the first-ever Digital Book Day, in which authors around the world are offering one of their books to readers for free! 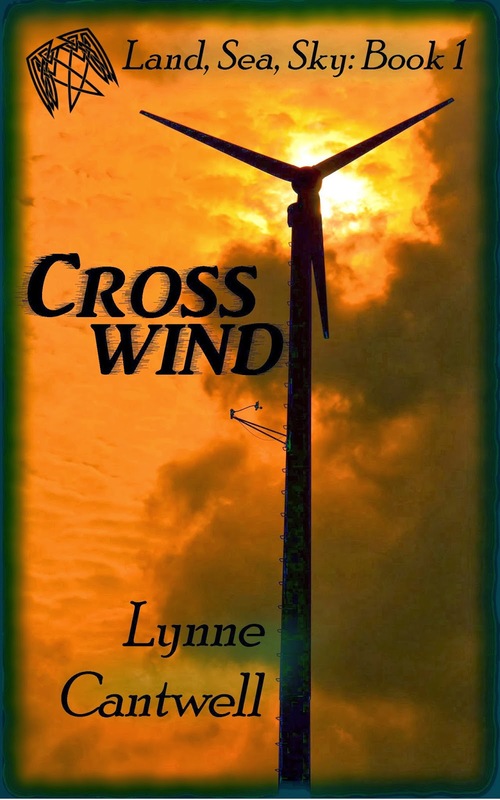 Click here to get a free copy of Crosswind: Land, Sea, Sky Book 1 at Smashwords. Just use coupon code HS88K at checkout. Enjoy! Life on Earth is much improved since the pagan gods' return. As conflict eases around the world, attention -- and money -- has turned to more humanitarian goals: improving the lives of the First Nations peoples and others who were repressed for thousands of years. But the former ruling class – the military, religious, and corporate leaders who profited under the old system -- are about to stage a last-ditch effort to bring their good times back. The gods refuse to start a new war against those men, because that would make them no better than Their opponents. Instead, They have drafted three humans to help Them. Together, Tess, Sue and Darrell must find a way past their own flaws to ensure the gods' peace will not be destroyed. This bloggy freebie has been brought to you, as a public service, by Digital Book Day and Lynne Cantwell.